Avian Pathogens are feces, excrement, droppings or guano from birds or bats that can produce disease. There are many other types of rodents, raccoons and wildlife whose droppings can disease hazards as well. 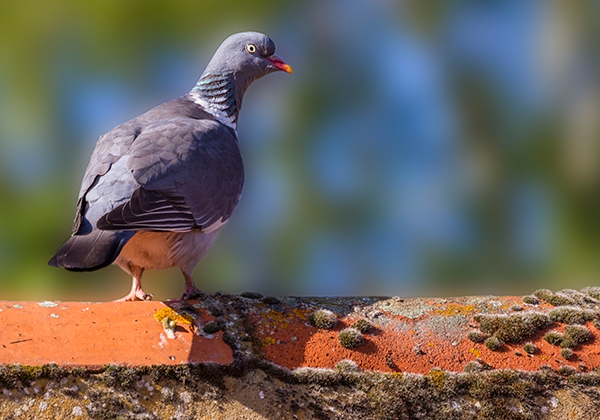 Birds, bats and pigeons can nest and burrow themselves in all different parts of buildings and structures causing significant amounts of droppings to affect HVAC systems, ventilation cavities, ceiling cavity voids and supply systems.